MANILA -- Furniture maker IKEA said Tuesday it would open its first store in the Philippines, envisioned to be the world's largest, in 2020. 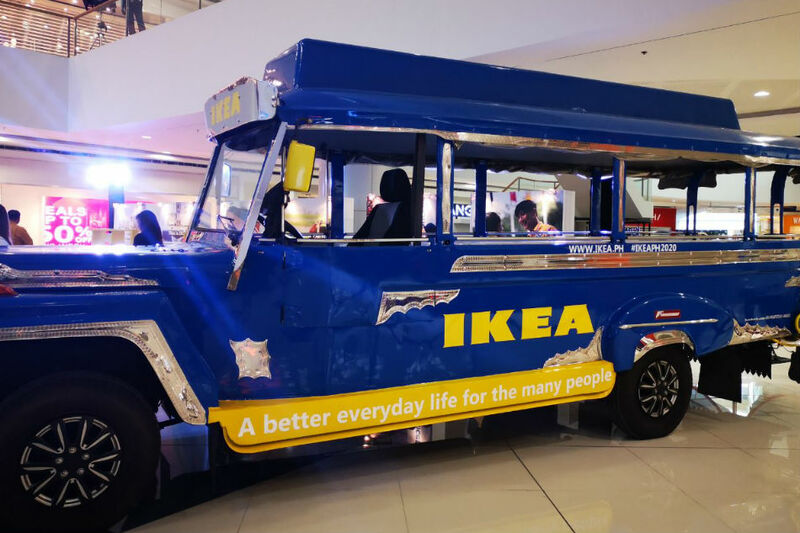 The Philippines' young population, with an average age of 24, drew IKEA to build its largest store in the country, said Georj Platzer, who will manage the facility once it's finished. "Also together with the developments and condominiums, residential building together with the growing middle class, it's a fantastic future market for IKEA," he said.